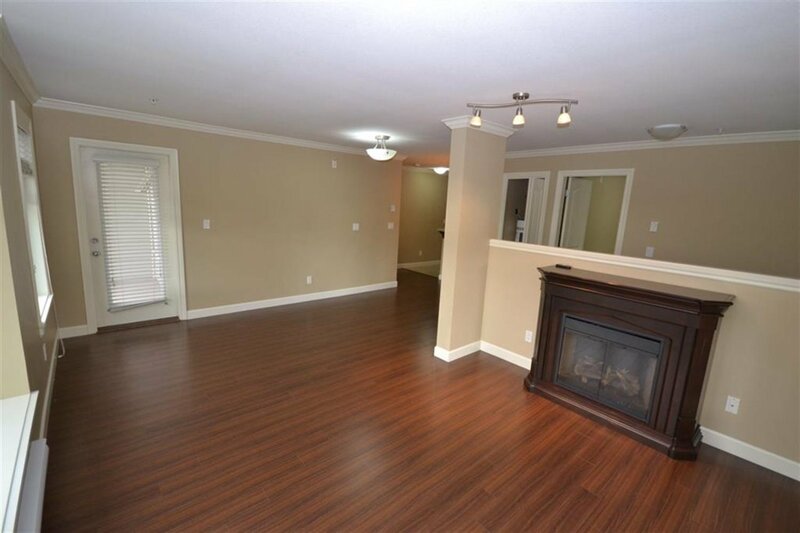 202 8084 120A Street Surrey Bc, Surrey - SOLD | Shawn Bhatt - Century 21 Coastal Realty (Surrey) Ltd. 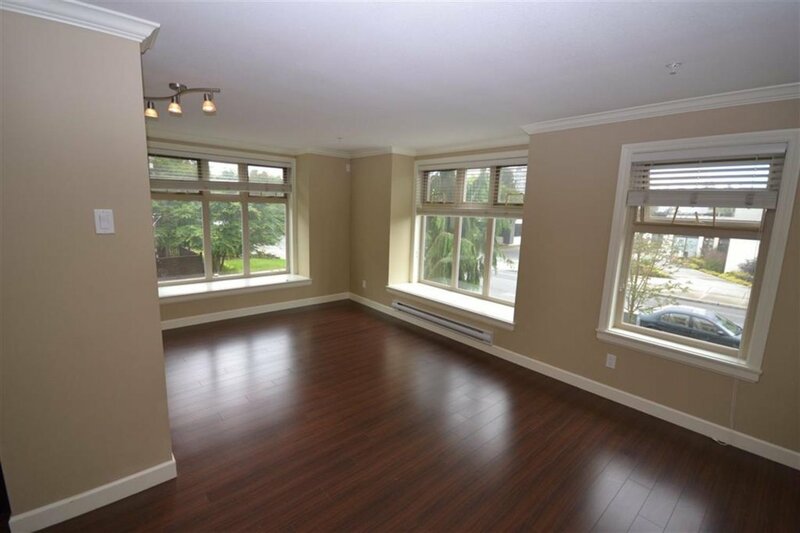 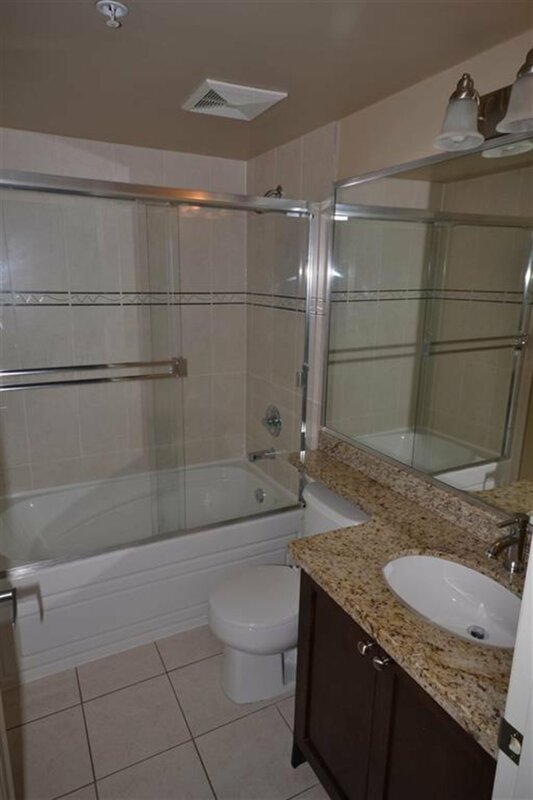 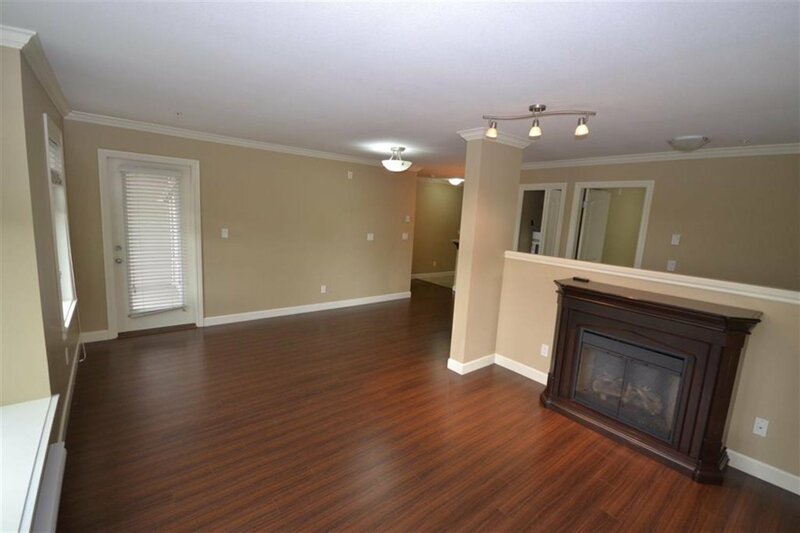 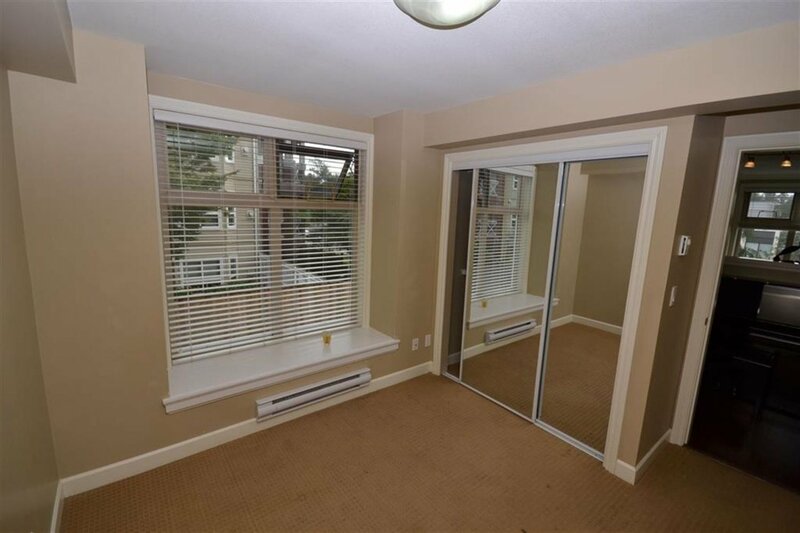 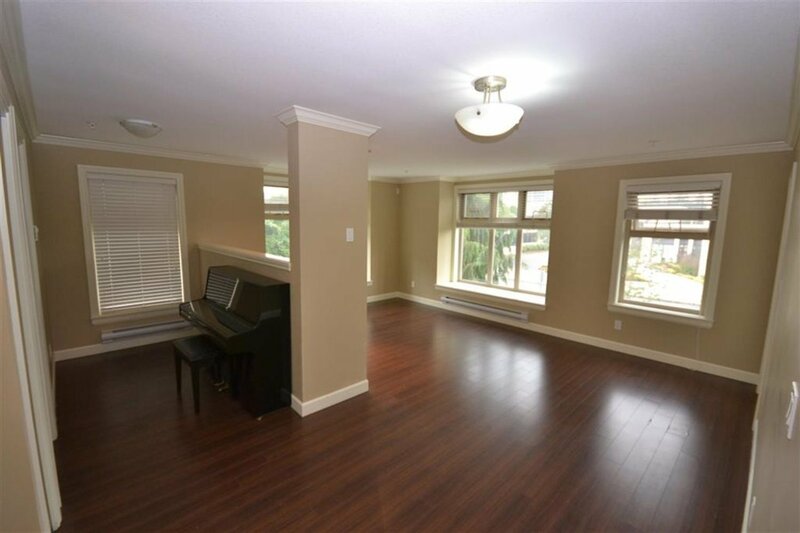 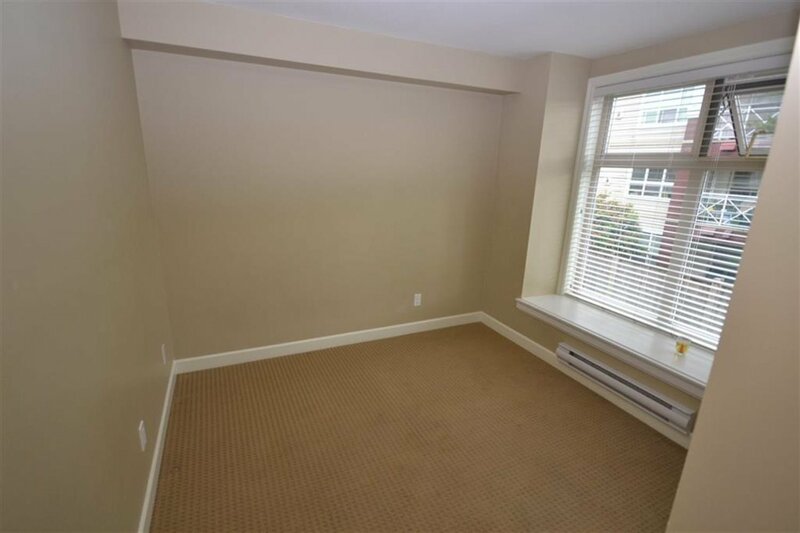 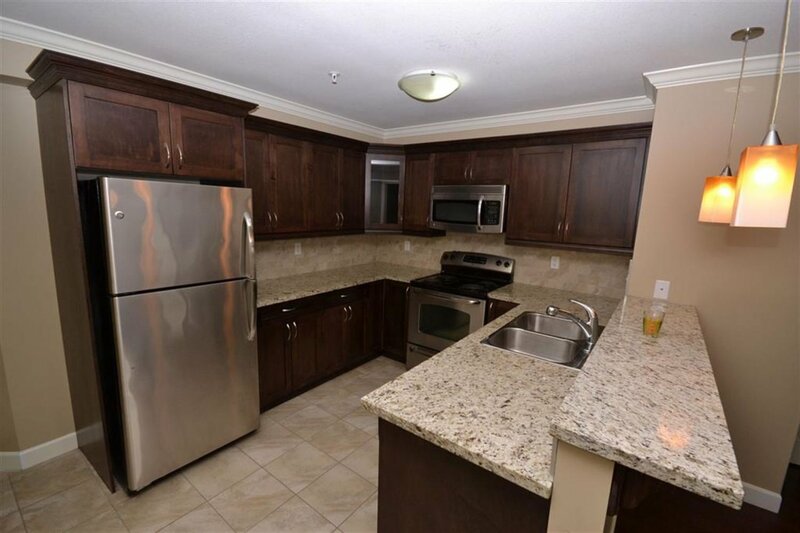 Very well maintained corner unit in a wonderful area of Surrey! 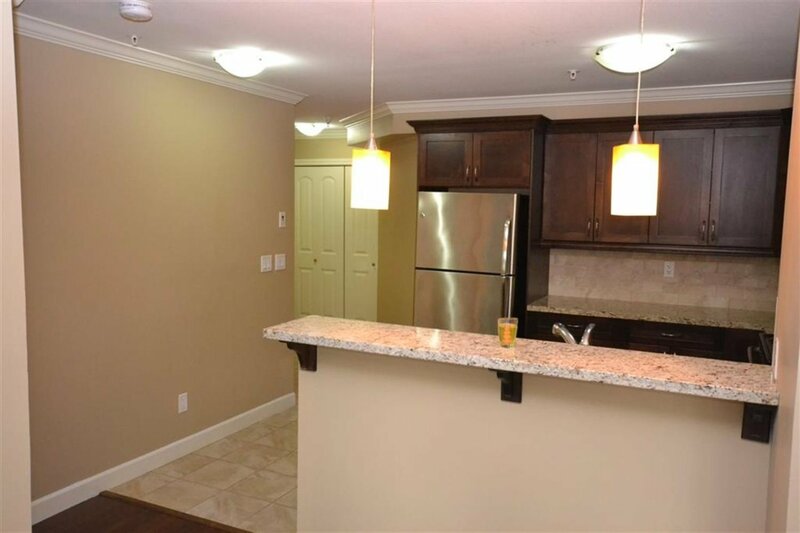 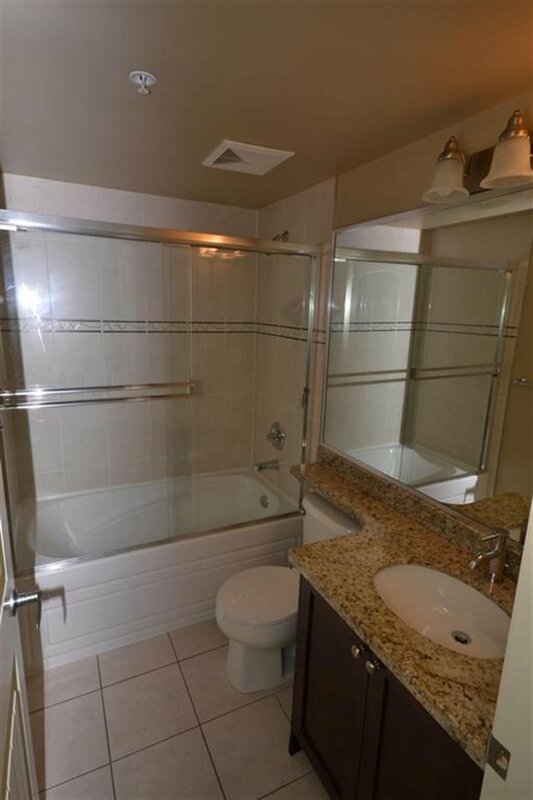 Close to all amenities, everything is in within walking distance! 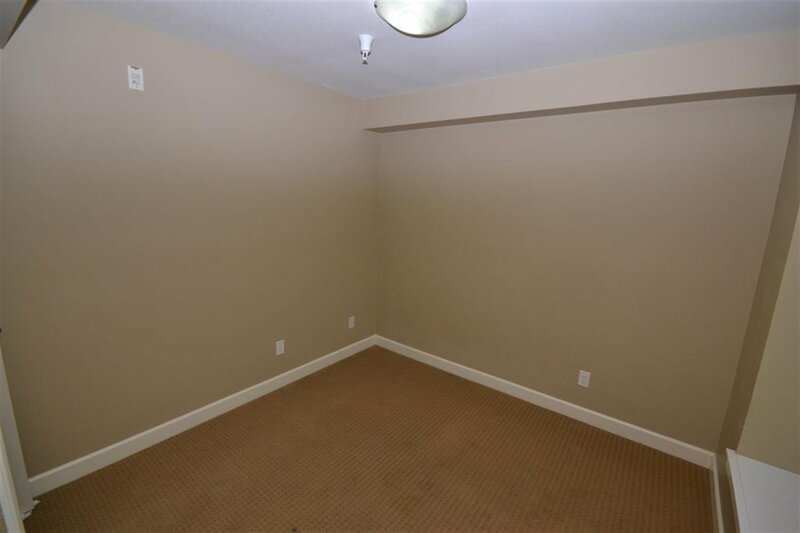 This 2 bedroom with den comes with 1 Bedroom. 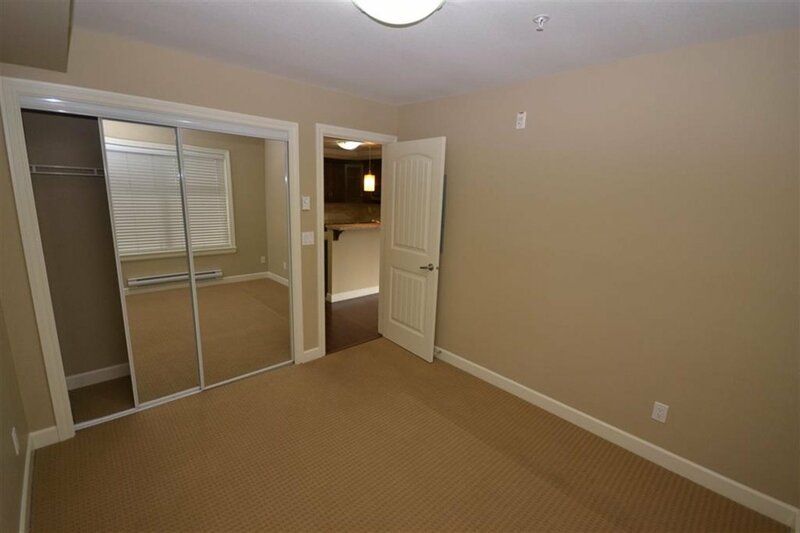 A large party room on the main floor, great for family get togethers! 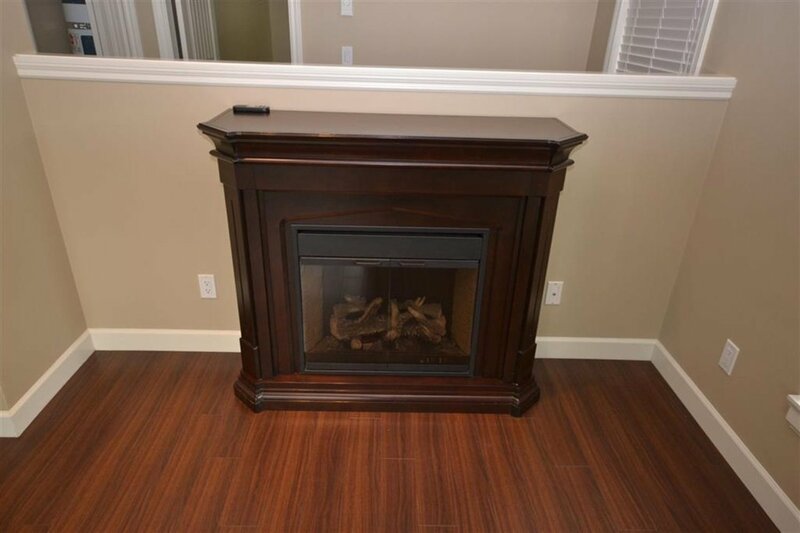 Other features included are maple cabinets, granite countertops with undermount sink, crown and baseboard moulding throughout main, laminate and tile flooring, electric fireplace, energy star rated windows encased in decorative mouldings, insink disposal, stainless steel appliance package, washer/dryer and designer colours. 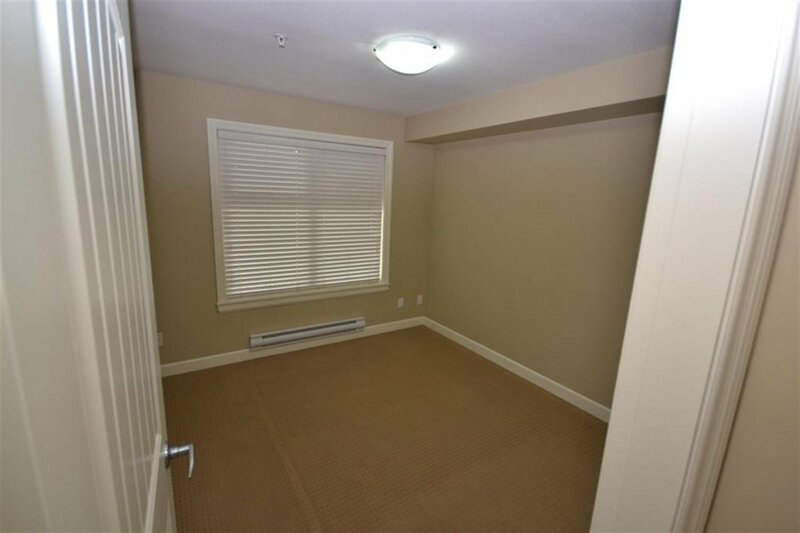 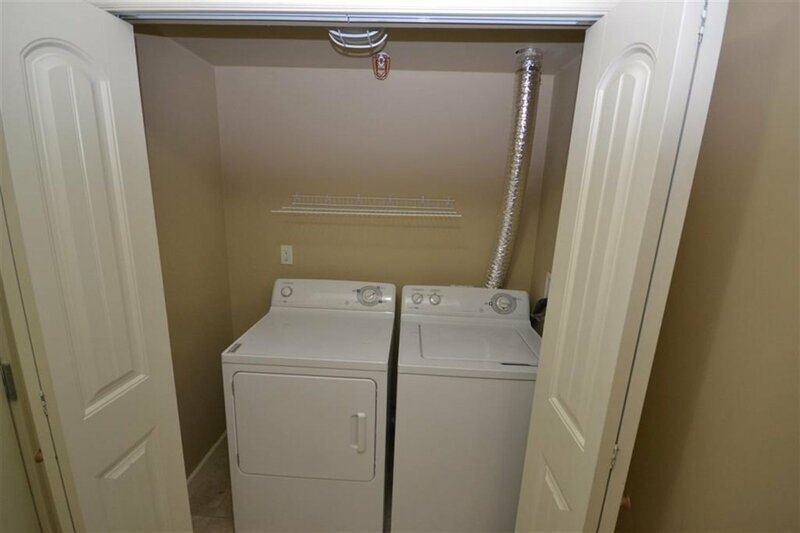 This building is fully secured, there is 24 hr video surveillance, along with an underground secured parking garage, storage locker and bike room.